Probably everyone spent his time in the bus or subway playing any fashion shooter on the phone. And probably everyone faced the inconvenience of built-in virtual joystick. There is no tactile feeling of the buttons, no full control. Now, with the advent of Bluetooth gamepad for Android everything will be different. app for the smartphone that turns the phone into a joystick. We will tell you about the two solutions to this problem. Today there is a very large selection in this segment. It is not surprising, because the number of Android smartphones owners is growing every day. And after that, the number of entertaining applications increases. We will give the reader an opportunity to answer the question what is the best Bluetooth Controller for Android. Our task is to tell about the devices that are most popular. SteelSeries Free is a joystick that is compatible with almost any gaming devices beginning from smartphones or tablets, and ending with desktop computers, laptops. It has small size and powerful battery for long lasting autonomous game. There is also a Plug-n-play feature. To enhance the gaming experience, it has a built-in vibration. The shortcoming is the absence of the smartphone holder. 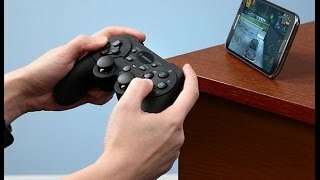 Another Bluetooth Controller for Android is Moga Pro. This device has a recognizable appearance. It is made of soft-touch materials, and you will spend a lot of time with it in the hands. This effect is enhanced by the shape of the joystick (horns that are comfortable to hold). It has one of the most complete set of controller buttons. A nice feature is the presence of the smartphone holder. It allows you to fix the devices with the width up to 82 mm. It comes with a stand for tablets. Well, the last Bluetooth game controller for Android which we will tell about is PhoneJoy. It has a very interesting feature. When folded, it has a very small size, comparable to the size of the wallet. But in the unfolded state, PhoneJoy turns into a full-fledged game console. If you pull the side edges of the joystick, it is expanded and it offers space for fixing the smartphone. It can even hold very large smartphones like Galaxy Note 4. Among the shortcomings we can mention the rigid structure. It will not suit to people that like to push buttons heartily. Also, it has a relatively weak battery. 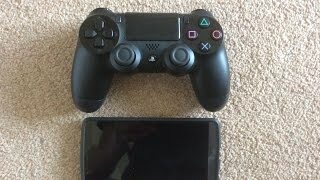 So you should decide what the best Android Bluetooth controller is. When choosing a device, we recommend paying attention to the versatility, practicality and reliability. Also, the price will be an important factor. Meanwhile, we move on to another part of our review. If you have installed your favorite game on your computer, and it is more convenient to play it with the joystick, then its absence upsets. Now this problem can be solved quickly and for free. 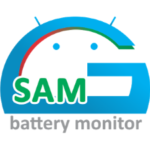 There is an application that performs the function of the controller and connects to Android via Bluetooth. We'll talk more about that. Note that the selection of software for this purpose is huge. And most apps are free. We used the program Monect PC Remote. The peculiarity of this application is the presence of great opportunities, far beyond the bounds a simple joystick. This application is a shareware. That is, you can download, install, and use it absolutely for free. There is also no time limit in use (no trial period). Some additional features are paid (for example, the sensitivity adjustment of the controller). But even without this, you can easily use the application. 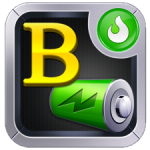 To start using this software you need to download it from Google Play and install. 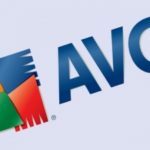 To interact with the computer, download the copy of the application from the official website and install it on your PC. When everything is ready, start the program by clicking its shortcut on the desktops of computer and phone. In the first menu window we can choose the type of connection: WI-FI, Bluetooth. Below, you can see the available devices to connect. At the bottom there is a scanning button to find the right device to connect. Select Bluetooth and press “Scan”. In the list that appears, find your computer and select it. Within a few seconds the pairing occurs. To confirm it, it will be necessary to check the numeric password, which will appear on the screen of your smartphone and your computer. If everything matches, select "Yes" and wait for the pairing. Then we get to the next menu, where we can choose the type of connection to the computer. Here we are interested in the second row of icons. The icon «Race» is a gamepad mode that is designed for use in racing games. «Gamepad» is a classic joystick with a standard set of keys. «Shooter» is a controller for 3-D shooters. And «Fly Mode» is for flying games. For the interaction, run any game that supports the controller, choose the most appropriate mode of the gamepad and enjoy. 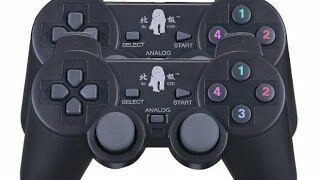 Now you have an idea about the Android emulator of the Bluetooth controller. 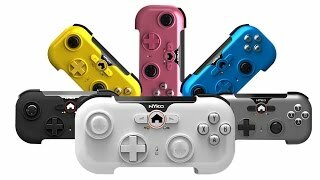 As you can see, today it is very easy to connect the joystick to your phone for games, and the phone itself can be turned into a pocket-sized mini-controller.